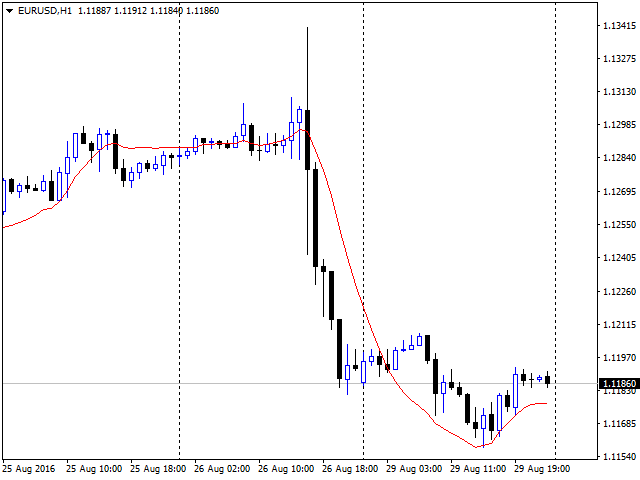 The Moving Linear Regression (MLR) is an indicator that displays the calculated linear regression value on each bar (candle). The indicator is drawn on the chart as a curve. Shift - shift relative to the current chart. 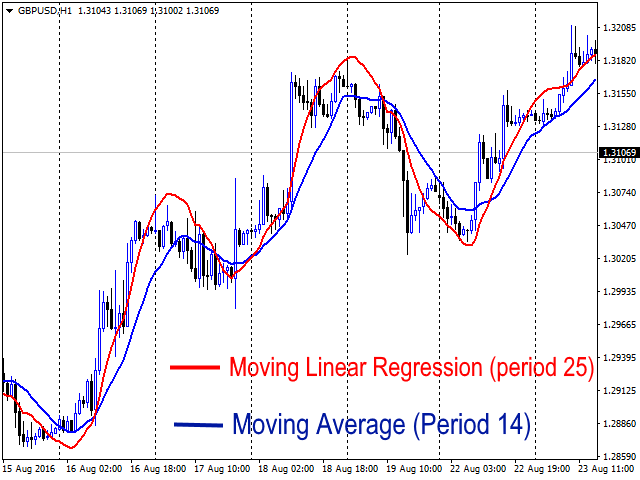 You can use the MLR indicator as an alternative to the "lagging" Moving Average. 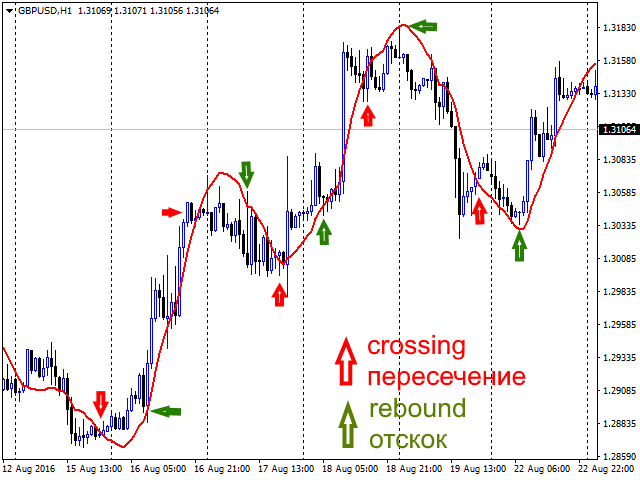 The most effective is the use of the indicator for the "Intersection - rebound" strategy (see screenshot 3).